Lettie Preston is a homegrown Houstonian and has over 10 years of experience in the Real Estate industry. Lettie is a professional, committed to providing prospective clients with the specialized service every consumer deserves. She began her Real Estate career with Keller Williams North Houston in 2002. 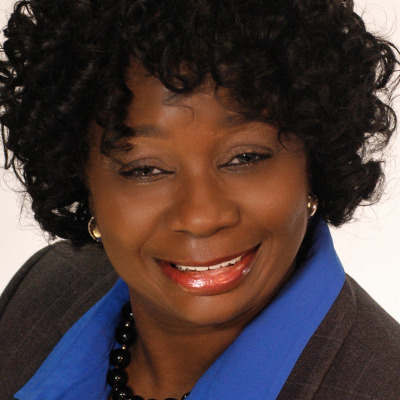 Seeking to maximize profits, Lettie joined Realty Associates in in 2009. With the emergence of I J Realty in early 2014, She became the first Sales Agent to sign on with the agency. The year 2016 brings a vast amount of opportunities in the industry, and Lettie is seeking to expand her services across state lines. Lettie holds a Bachelors of Business Administration from Dallas Baptist University. Lettie believes home ownership creates a sense of worth and builds value within communities. With her beliefs in mind, she is passionate about identifying consumers new to the home buying market. Lettie says "This is a market segment of Real Estate that just keeps on growing." Contact Lettie for assistance with your Real Estate goals.